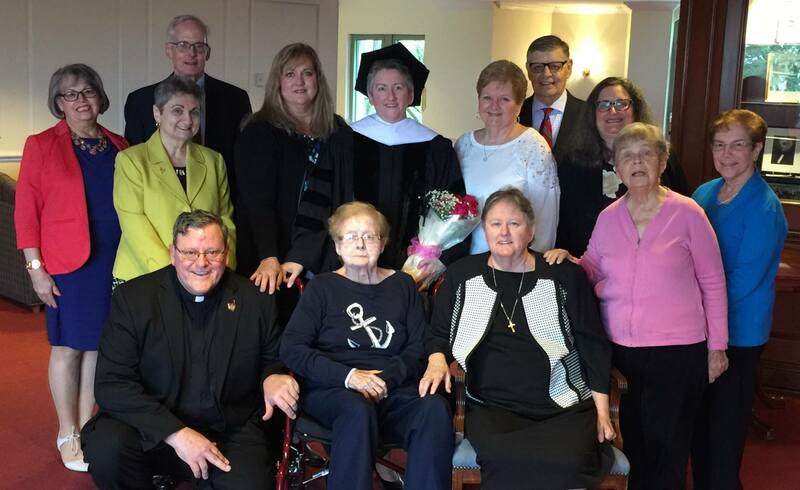 Sister Helen received an Honorary Doctorate from St.Joseph University at the May 2018 commencement. This honor was in recognition of the Ignatian values reflected in the dedicated service Sister Helen has given the Camden community for over 25 years. SJU has a special connection with Camden and specifically GFS. We partner many times during the year and in particular through the weekly service program where students volunteer with CASA and in the summer when 6 students work as counselors for our summer camp. 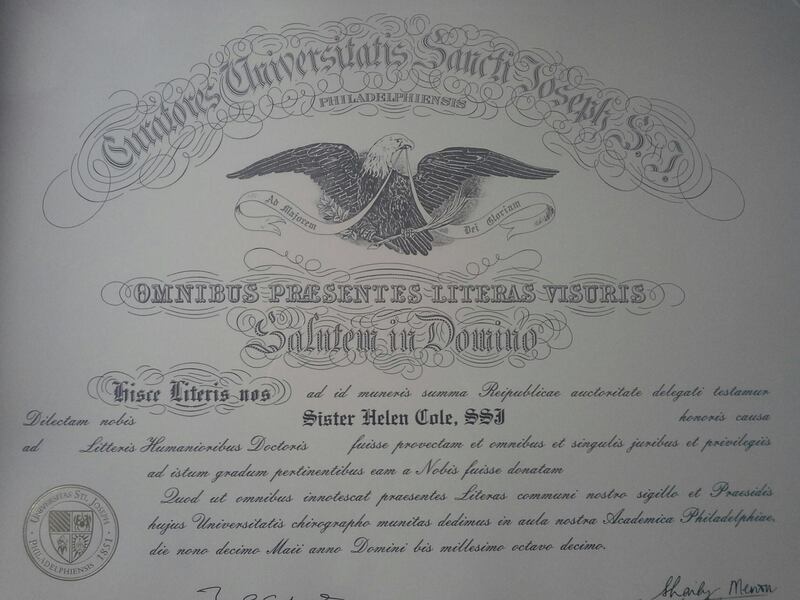 Additionally, we have had many students from Holy Name school attend and graduate from SJU.